14th of February, aka Valentine’s Day, is days away and lovers around the world are in the midst of serious preparations to woo their significant others in a big way. Expectations grow high, and with such a wide pool of gifting opportunities it can be hard to narrow down what you can gift your plus-ones. 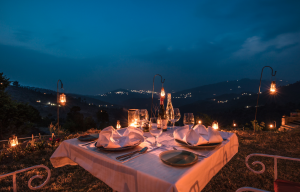 So, here is an obvious suggestion from yours truly – a weekend getaway or even a whole week at our luxury boutique hotel, The Orchard in Peora. They could not have put it more succinctly. When cities can get crowded, and nearly every restaurant is filled with couples doing the same thing, the whole occasion becomes a cliché. 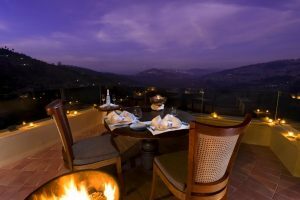 Moreover, the whole point of Valentine’s Day is to take a breather from busy lives to reconnect with the person you love and the best way to do that is by booking a little trip beforehand. Take it up a notch by keeping the location as a surprise.  We are sure your partner will be pleasantly surprised, especially if you’ve booked a stay at The Orchard. 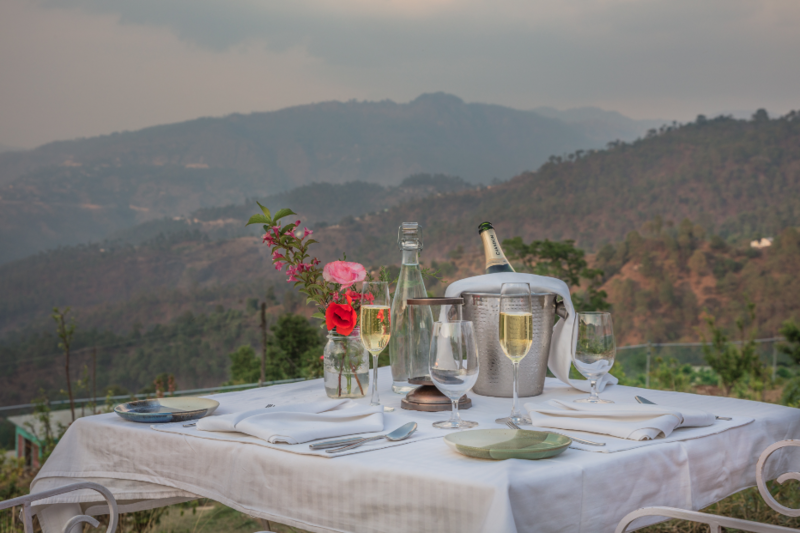 “We, a group of two couples along with a tiny angel, went to this calm and serene location in the winters of December ’16 to experience the peace and tranquility of the hills. The very first thought that crossed our mind after entering into this quaint abode was what better place could we have asked for! 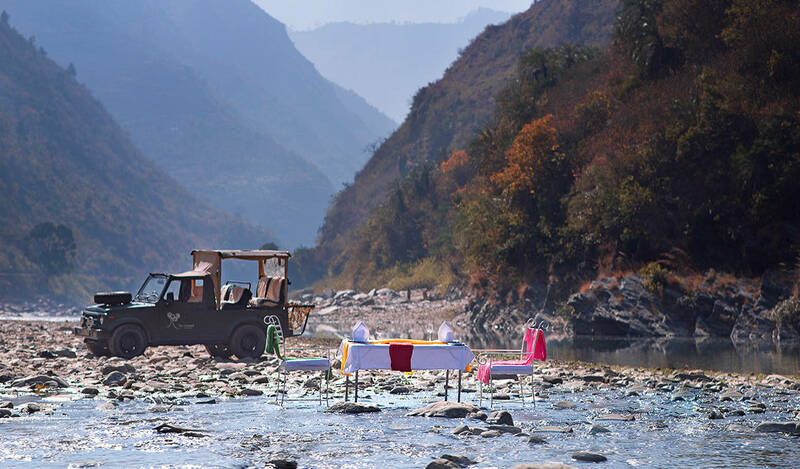 Keeping the Romance Alive with the Perfect Getaway to The Orchard.